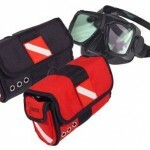 Dive Shops are the fabric that weave the dive industry together with it’s divers. These Shops & Scuba Centers are more than just retail stores to buy gear or fill tanks. They are the gathering point and social hub where divers come together. 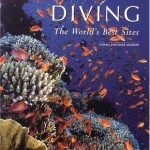 Dive shops are the education facilities to the dive industry. They do more to further our sport than any other branch. Divers new and old should establish a relationship with their local shops. The exchange of information and comraderie that takes place there is invaluable. It is also important to make ties with dive shops outside of your normal circles. When you travel, take the time to meet and converse with the operators of dive centers in that area. They can offer you a wealth of local insiders information, point you in the right direction and give you a heads up on dive sites that you might otherwise miss. complete and visually appealing manor online. 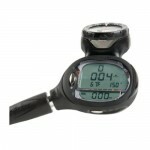 Easily navigate our Dive Shop & Center Operators.